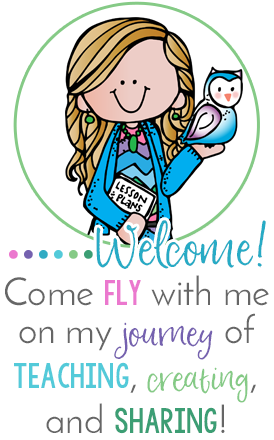 I'm excited to share an amazing experience my class had thanks to the brilliant Lisa from Pawsitively Teaching! 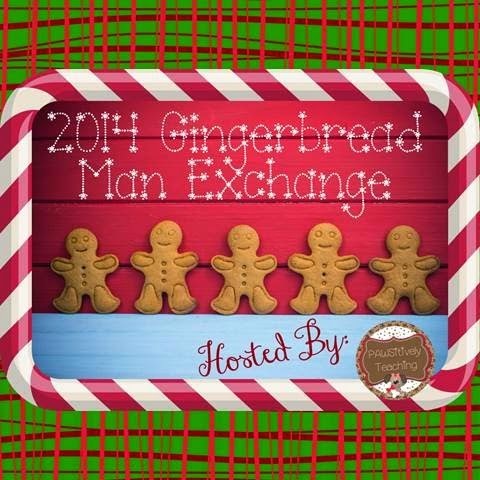 She organized a HUGE Gingerbread Man Exchange with about 80 classrooms across the country! This was the first exchange of this kind I have ever been involved with. We created our gingerbread people and a class letter explaining our school and town. Each gingerbread boy/girl was lovingly decorated by my students. After the students created them, I sent the gingerbread people and letters to their new homes. I was thrilled the post office had gingerbread house stamps! 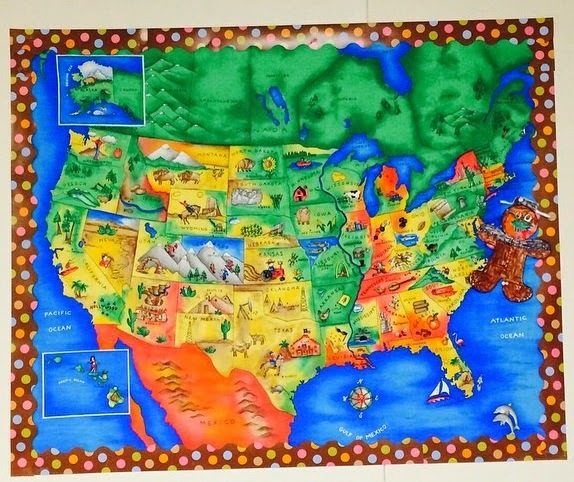 We soon began getting gingerbread men from all over the country- Texas, Florida, Oregon, Colorado, to name a few states! 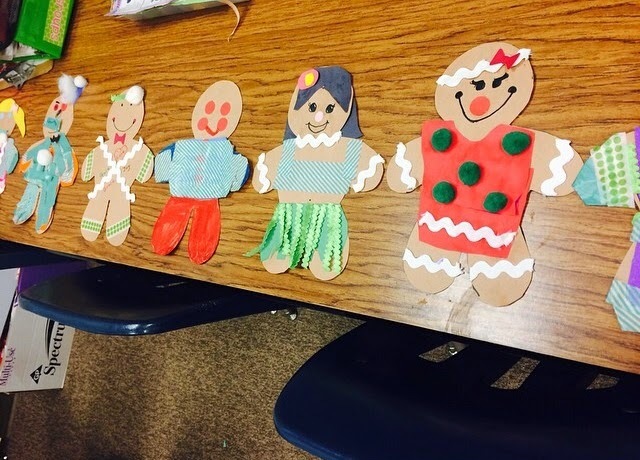 The kiddos were excited to get a gingerbread man in the mail each day! We learned about the daily life of kids in other states, and we secretly wished we lived where it snowed! Here are some of the letters below. And here is our map with all of our gingerbread men on it! Next year I am going to make a larger space so the letters and gingerbread men will fit. 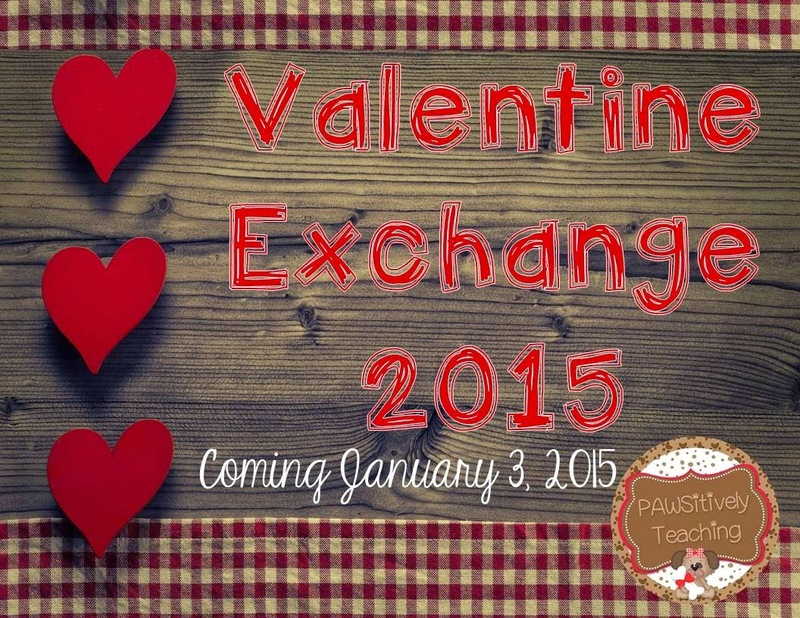 This was so much fun to participate in, and I'm so excited that Lisa will be hosting a Valentine's exchange as well! Be sure to check out her blog for the details! If you were involved with this exchange, be sure to link up below! Awesome map! I'm excited about the Valentine exchange too!